Backups should be checked often to make sure they’re working. If backups haven’t been working, and you need a file restored or your system crashes, you’ll be in real trouble. Backups can be stored in 2 different types of media. it’s best to do backups to both for maximum protection. 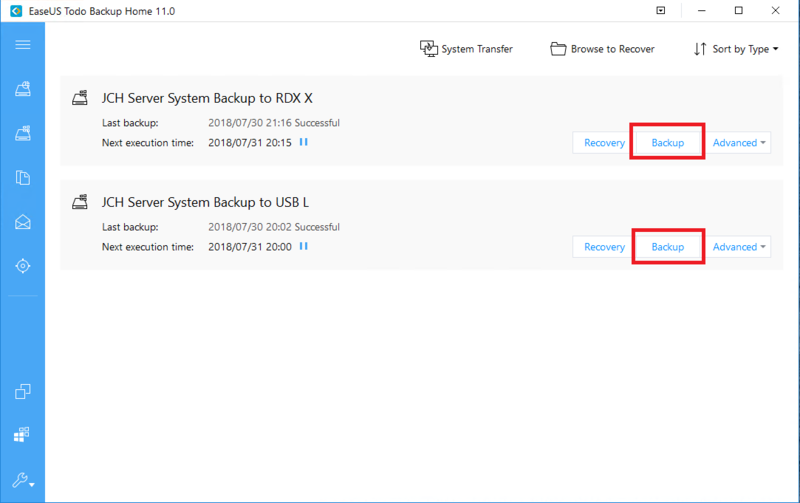 Backups to a fixed USB drive. This is beneficial because a fixed USB drive can hold days, weeks, or months of backups so we can go back in time and restore files that may have been modified or deleted for a while. Backups to a removable cartridge (like RDX). It’s good to also have an off-line backup, so if there’s a fire/theft/flood or a ransomware attack, you have a backup that is not accessible to a hacker online. During an attack or disaster, these can be the only backup that you have. 4. Then, click a backup job you’d like to see the logs for and click details. Here, you can see how consistently the backup has been working or not working, or the last time you had a successful backup. Note: You may see 2 log entries for each backup job. One is for the actual backup itself, the other is usually for the email notification task. If every other backup job has failed, that usually means that either the backup is failing, or the email notification is failing. 5. If everything is successful, you can close out and move on. Check it again tomorrow to make sure everything is OK. 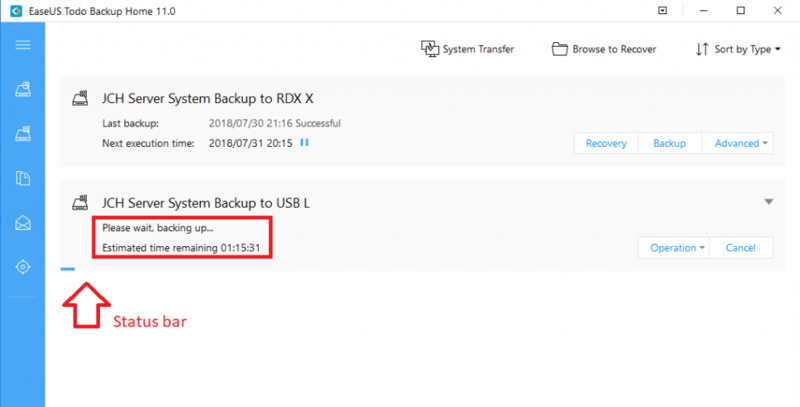 If your server is equipped with an RDX removable cartridge system, you’ll want to swap the cartridges often so you’ve always got a good fresh off-line backup that you can use if you need it. 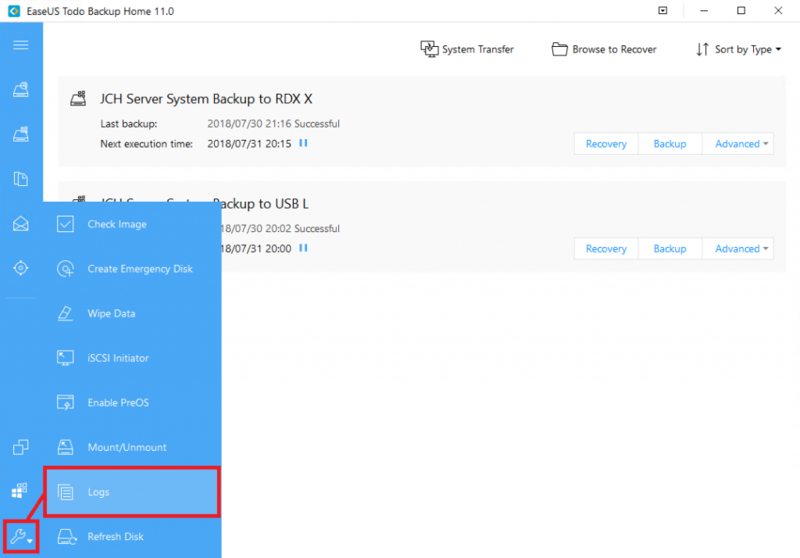 Check the previous RDX backup job to make sure it was successful using the procedures above. Note: Only change out the cartridge if the last backup was successful. If you swap the cartridge after a failed backup, there’s a good chance there’s very little or nothing on the cartridge, and you’ll lose the backup on the other removable cartridge too when you insert it for the next backup schedule! 2. 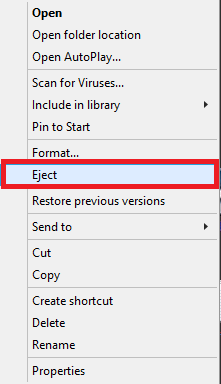 Right click the icon on you desktop that says something like RDX Cartridge right-click eject, then click eject. 3. Then, put in the next cartridge and check again tomorrow. 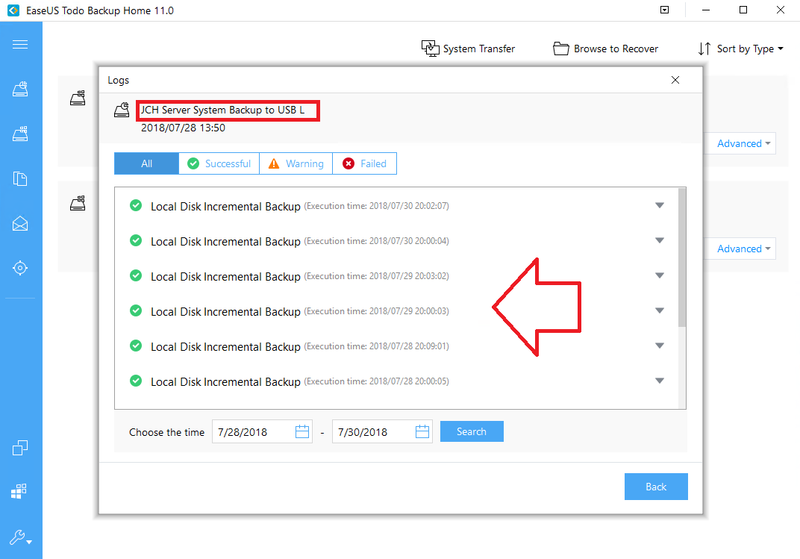 If you have the need to manually run a backup job or if your jobs are not automatically scheduled (ie: You have a laptop and have to connect the backup drive to run the backup manually), then do this. 4. You can watch the backup as it runs. 5. Make sure the backup job finishes with a “successful” status. 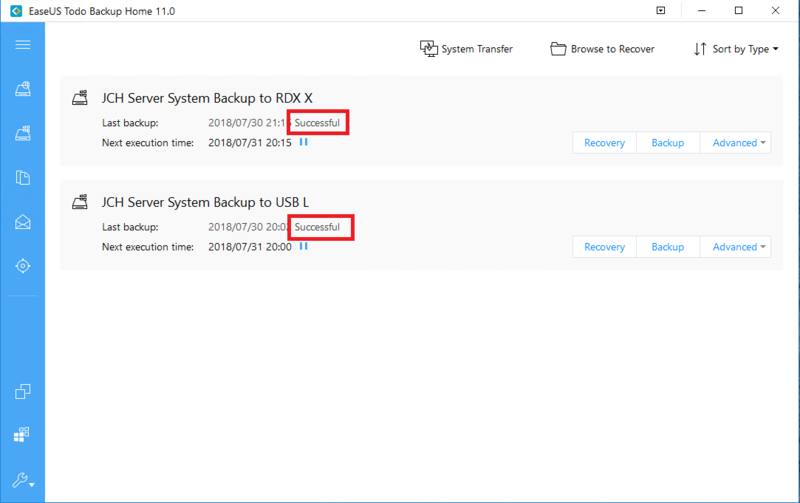 If you need to remove your backup drive when done, be sure to exit the backup software and “properly eject” the drive before unplugging it, or shut the computer down first. As always, if you have any questions or if the backups are failing, let us know asap.